When three middle-aged geezers move into a swinging beach house, they hire a young stud to teach them how to score with the local beauties. 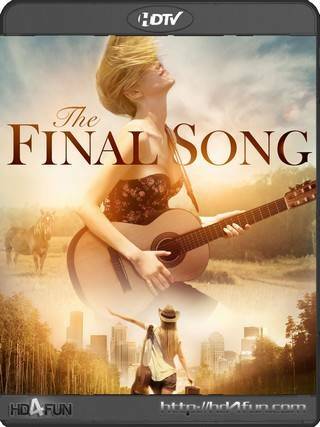 "Final Song" is a romantic comedy about a woman struggling to make it in the recording industry. 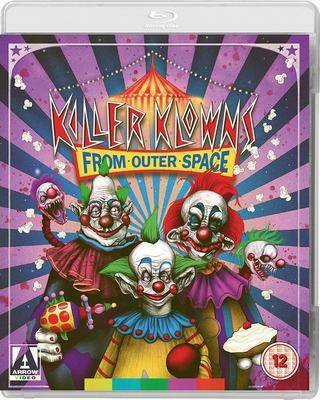 Her life is complicated by her brother, a wacky garbage man who acts as her manager. He constantly sets her up with one humiliating gig after another, each one pushing her closer and closer to throwing in the towel for good. Only after a chance run in with love, do all her dreams finally come true.